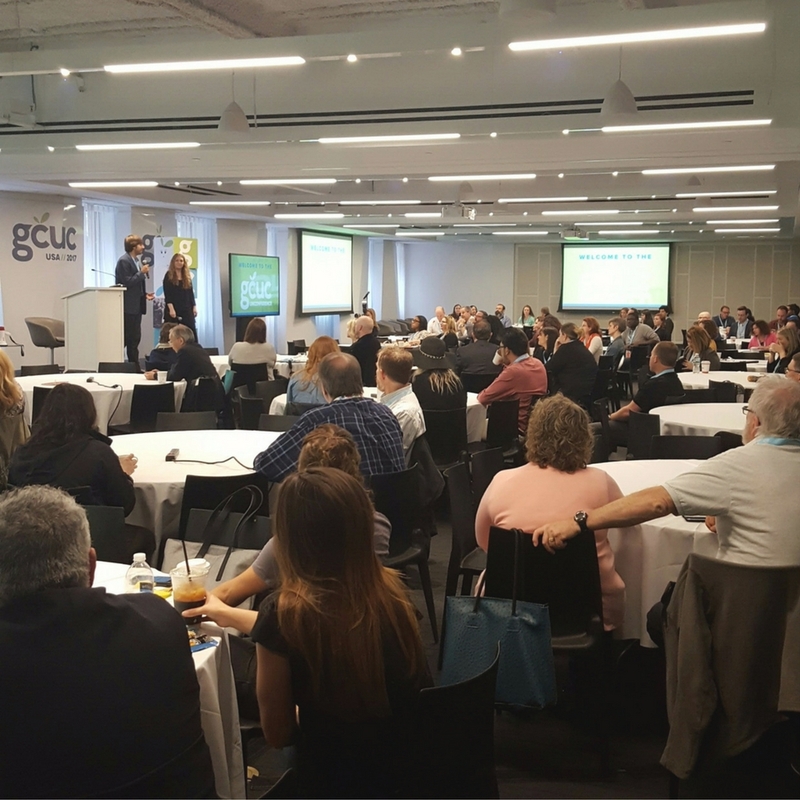 Forming an alliance with neighboring coworking spaces is an independent operator’s best defense when “Goliath” chains enter their marketplace, attendees learned at a breakout session at last week’s Global Coworking Unconference (GCUC) in New York City. “You’re not going to win everyone over,” admitted session leader Ashley Proctor founding member of the Coworking Toronto and Coworking Ontario collectives, but when a successful alliance is formed, the resulting power in numbers can deliver significant benefits to participants. Advantages of a collective, and other business relationships that connect otherwise independent organizations, extend into the long term as well, according to the Harvard Business Review, providing potential for a stream of opportunities and collaboration. Beyond the immediate goal of providing partner benefits, alliances are living systems that evolve progressively in their possibilities. Connections offer parties an optioncon the future, opening new doors and unforeseen opportunities. Alliances that both partners ultimately deem successful involve collaboration (creating new value together) rather than mere exchange (getting something back for what you put in). Partners value the skills each brings to the alliance. They cannot be “controlled” by formal systems but require a dense web of interpersonal connections and internal infrastructures that enhance learning. Leading an interactive unconference session with several dozen operators of coworking spaces around the world, Proctor, founder of Creative Blueprint and Foundery in Toronto, presented some suggestions, strategies and benefits of forming a collective with neighboring communities. 1. Reach out with an honest and personal connection. Don’t try and go undercover while touring your competitor’s space. Veterans like Proctor see right through it. Instead, send an email and identify yourself as a fellow operator in the neighborhood. Suggest a meeting on neutral ground where you can take off your business hat and meet informally over cocktails, Proctor suggested. 2. Develop a budget and dues structure. Once you agree on a general agenda, develop a budget supported by member dues. At a Toronto collective, initial dues were $50 per year for spaces open less than 2 years and $100 for spaces older than 2 years. As the alliance grew in size and power, the fees reflect more ambitious plans and are currently $200 and $500 per year. 3. Delineate responsibilities and delegate duties. Many successful alliances assign tasks to their members on a rotating basis. For example, one member is in charge of posting on social media for a two-month period. Tasks then circulate through the membership so responsibilities and workloads are shared equally. 4. Institute checks and balances. Limit exposure by assuring at least two parties have access to vital records and accounts. One alliance was left in the lurch when the designated manager went MIA, taking all money, website access and social media account knowledge with her. 5. Utilize technology to connect. Slack, Google Sheets and Google Docs are popular methods of managing business across numerous entities. Google Groups provides a forum for members to easily share ideas and resources, exchange information and solve problems. 6. Go local. Use your collective muscle to create an authentic experience and sense of place unique to your city. Emphasizing the local nature of your business can provide a competitive advantage over bigger players. In Portland, communities highlight the farm-to-table way of life within their spaces. In Baltimore, a city of neighborhoods, independents have an opportunity to establish their message of individual community versus the real estate play before major players enter, shared Shervonne Cherry, community manager for Spark Baltimore. 7. Let the big guys do the heavy lifting. Rather than be threatened when large, national chains enter your marketplace, instead enjoy the fruits of their labors. 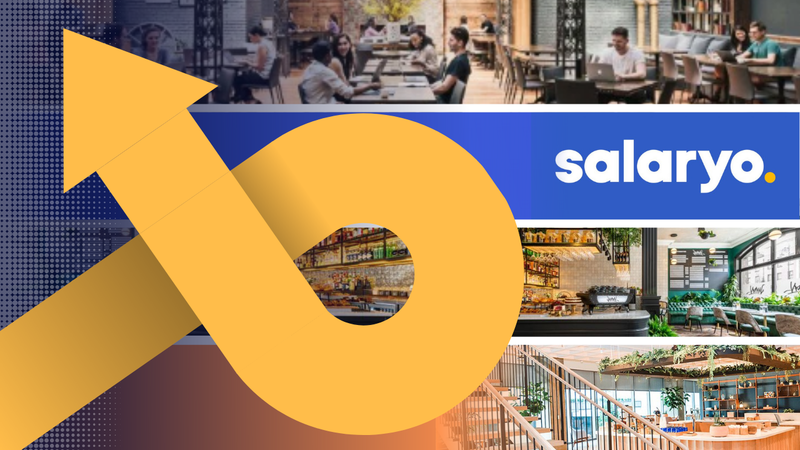 Large branded operatives typically spend heavily on marketing when they enter a new marketplace, focusing much of their messaging on the merits of coworking. Proctor advises letting the big players educate potential members on the concept. “You can then jump in on the next layer,” she said, and direct them to a unique and authentic experience. Some member defection is to be expected when members may be offered “a crazy-good deal” at brand new spaces that might “show” better than yours, Proctor warned. But often fancy digs and unsustainable below-market fees are no match for the community and sense of home local spaces often provide. “Three months later, they start trickling back because no one asked how their day was,” she said. 8. Invest in a collective website. A central website with links to individual spaces can be the most effective marketing investment a group can make. “They find all of us before they find one of us,” one operator noted. Other collective members shared that 80 to 85% of their traffic comes from the alliance website, making it their most important marketing expense. To maintain an equitable presentation, the British Columbia collective lists its members in random rather than alphabetical order. 9. Encourage shopping around. When prospects visit one of her spaces, Proctor encourages them to make a more informed decision by visiting other spaces in the area, handing them an Alliance postcard with a list of members. “That way when they come back, you know they want to be there,” she noted. 10. Cut your losses early. Occasionally a member will join the group whose mission is out of line with the majority of the group. Speaking from experience, “it’s easier to break up sooner rather than later,” Proctor shared. Once established, each member of your collective can enjoy benefits that might not be available to them on an individual basis. Speaking with one voice. Alliances function as a central point of information which is particularly helpful when a media outlet reaches out for insights. Moreover, when encountering a group rather that a single entity, the media is more likely to read the critical mass as a true movement and report from a trend perspective. Another advantage: some governmental and other entities are prohibited from recommending one particular company. However, referring to an association is well within the charter of civic and other organizations. Standardized pricing. Sharing information among operators can help in the long run. “Rather than undercut each other to the very bottom, we decided as a group that $25 a day is the day pass rate,” Proctor recalled. VISA program. Creating a reciprocal arrangement allowing members to work in other affiliated coworking spaces adds value to membership at no added expense. Greater visibility for promotional events and programs. Banding together and leveraging media outreach creates a greater punch for promotional efforts and programs. City-wide coworking weeks have been successful tools for many alliances. 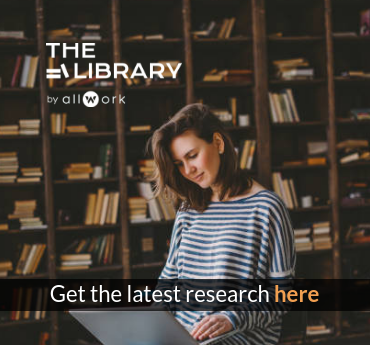 Designed to build awareness and buzz, they serve as brand-building for the alliance and function as educational outreach, informing potential members of the features and benefits of coworking. – Mixer for all coworking members held at a neutral unaffiliated venue. Collective buying power. Beyond the obvious coffee, office supplies and furniture, alliances have the power to develop benefits not easily available to individuals and coworking spaces. Following a severe bike accident that led to a series of life-changing events, Proctor founded COHIP, the Coworking Health Insurance Plan designed for freelancers, creative and small businesses across Canada.